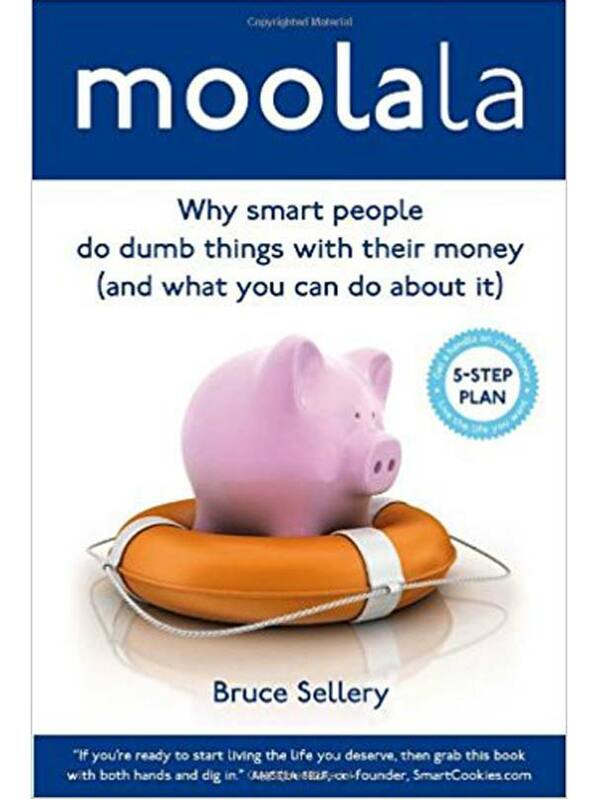 Bruce Sellery is on a mission to inspire people to get a better handle on their money so they can go out and live the life they want. He speaks, writes, consults, educates, demonstrates, and uses every media format available to help them achieve this goal. And he does it in a fun, high energy and entertaining way. 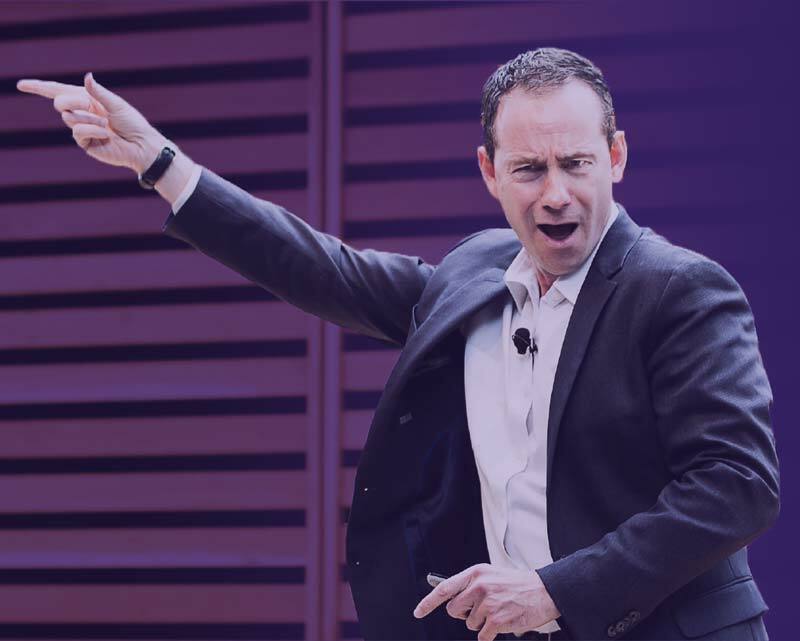 He has written two best-selling books and he’s the Money columnist for CBC Radio, a regular contributor to the hit TV show Cityline, and the host of a weekly show and podcast on SiriusXM. He delivers insightful keynotes, emcees leading business conferences, facilitates meaningful discussions, and frequently consults to regulators, financial institutions and large corporations. Like most adults, Bruce speaks. Unlike most adults, his opinions are in demand. Leading organizations, associations, and conferences call on Bruce to speak about how to get what you want in your life. Bruce’s first passion is personal finance. Now he has expanded on what he has learned about getting a better handle on your money to include other areas critical to business. He illuminates the barriers that prevent people from achieving the productivity they want and the career they dream about. Using his trademark energy, wit, keen insight, and relatable experience, Bruce addresses important topics like diversity, accountability, and personal reinvention to inspire people to connect their actions with their goals. Whether you, your team or your clients need to get a better handle on your money, a better handle on your time, or a better handle on your expectations, Bruce is one voice you should consider listening to. With all that TV experience, it’s not surprising that Bruce is also called on to emcee conferences, galas and award shows. With a polished and professional approach, Bruce brings his curiosity, quick thinking and humour to add energy and excitement to any event. Retirement is a life stage, not an activity in and of itself. So planning for it is about more than scheduling where you’ll golf, how you’ll travel, and when you’ll get to watch the full Law & Order back catalogue. Bruce offers a refreshing and inspiring approach to making retirement planning relevant. Getting a handle on your finances isn’t just something you do in the chaotic 24-hour to file your taxes in on time. It takes a certain level of engagement throughout the year. But it certainly doesn’t have to be your new hobby. Bruce shares his best tips & tricks on Moolala. It is personal finance magazine that features accessible, inspiring, and informative content including the best ideas from Cityline, CBC, and the SiriusXM Moolala radio show and podcast. You’ll learn how to earn more, spend less, invest more effectively, communicate better, get organized and perhaps most importantly – get off your duff and take action. Getting a handle on your finances isn’t just something you do when you chaotically sprint to get your taxes in on time. It’s a 12-month commitment. Bruce shares that commitment and provides ongoing content and support through the year through regular updates. 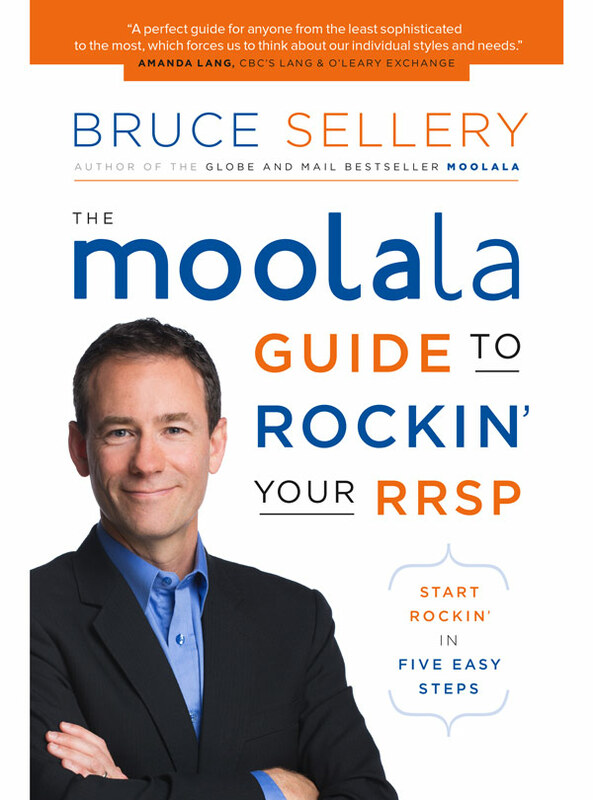 Moolala is personal finance magazine that features accessible, inspiring, and informative content including the best hits from Cityline, CBC, and the Moolala radio show and podcast. You’ll learn how to earn more, spend less, invest more effectively and get organized.